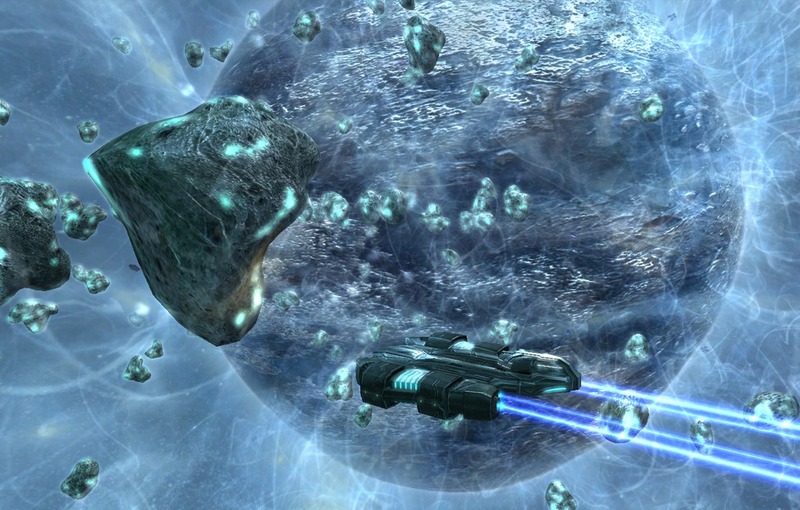 Starpoint Gemini is Getting a Sequel! Well…wow…just wow…I just got an email from Dorijan at Little Green Men announcing Starpoint Gemini II!!! I enjoyed the first game a lot, so this is REALLY exciting. According to the press release (PDF here), the new game’s most prominent features are a “streaming universe without load points and tactical combat with direct controls in 3D”. This is great because the loading screens got in the way of the immersion in the first game, and took place on a 2D plane. Over 50 fully upgradable ships. Overall, sounds pretty good to me, and I’ll bring you more info as I get it. The game’s proposed release date is Q4, 2012. I played the first game and unfortunately after a series of CTD and other nasty bugs I uninstalled it, however the game did seem really cool and given the info about this second game and what it brings new in the scene, I'll probably get this one too. Previous story Off-Topic: ARG! Site Crash!